Forward the news to your colleagues and peers! 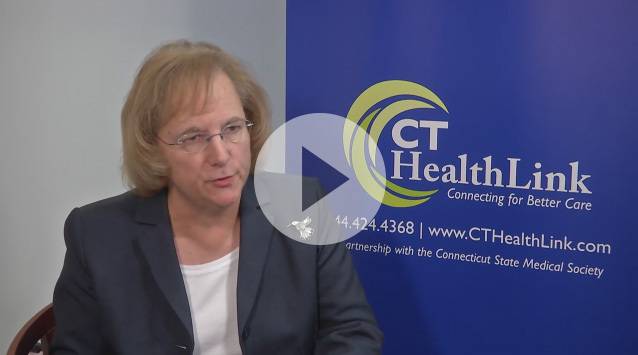 The Connecticut State Medical Society (CSMS) and CTHealthLink will co-host multiple opportunities to learn more about CTHealthLink, the physician-led health information network delivered in partnership with CSMS and KAMMCO. Join your fellow physicians for CSMS Happy Hours on April 10, from 6 - 8 P.M. at On The Waterfront in New London, on May 15, 6 - 8 P.M. at Waypoint Spirits in Bloomfield. These events are sponsored in part by CTHealthLink. 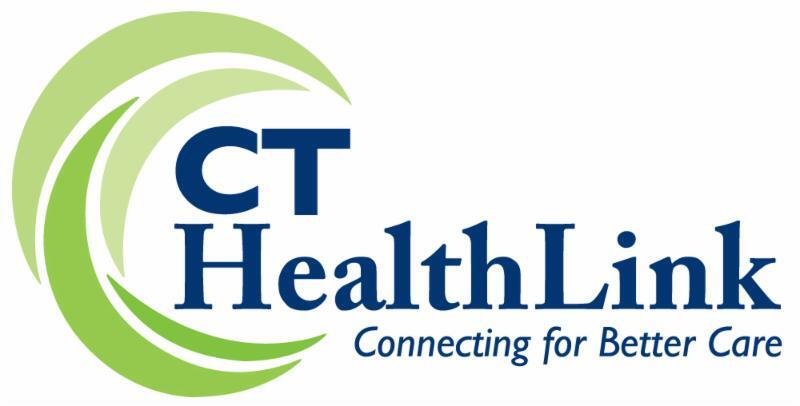 Live Demo & Dinner to discover the benefits of CTHealthLink events are scheduled for May 16 at 6 P.M. or on June 20 at 6 P.M. Both dinner events will be held at the CSMS offices in North Haven. To register for these events call, 203.865.0287 ext. 122 or email afamiglietti@csms.org . Direct messaging offers real-time competition with the fax machine. A recent report on interoperability progress drafted by hospital organizations, including the American Hospital Association, identified security and privacy as two critical areas to be addressed to advance interoperability. Data sharing is believed to improve care coordination, patient safety, family empowerment, efficiency and cost. The report noted stakeholders must be able to trust that shared data is accurate, secure and used in accordance with best practices and patient expectations. The movement to “kill the fax” has been underway for some time. The Centers for Medicare & Medicaid Services Administrator Seema Verma has encouraged the elimination of the use of fax machines in doctor’s offices by 2020. 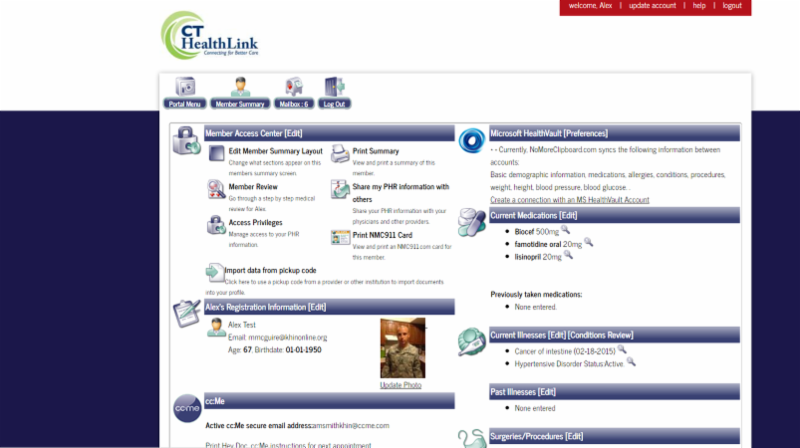 For more information on Direct Messaging through CTHealthLink, visit: www.CTHealthLink.com . *Data released by DirectTrust, 1/23/19. The Centers for Medicare & Medicaid Services (CMS) and CMS Administrator Seema Verma recently announced proposed policy changes encouraging improved patient access, and advance electronic data exchange and care coordination throughout the healthcare system. 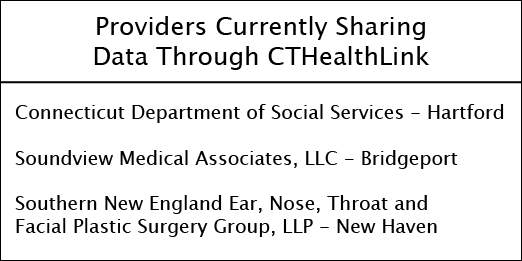 CTHealthLink and its patient portal my CTHealtheRecords already delivers simple, secure access by medical personnel or individuals to health records in one place, any time. The my CTHealtheRecords portal is a smart way to manage medical information: it's all in one place online - giving patients one location to keep records on everything from medications and allergies to previous illnesses and injuries. Patient information can be updated, organized and accessed through my CTHealtheRecords using a computer, tablet or smartphone. Information can be shared with trusted healthcare providers, offering an accurate and complete health picture while reducing medical errors and duplicate tests. Equip for MIPS 2019: Are You Ready? 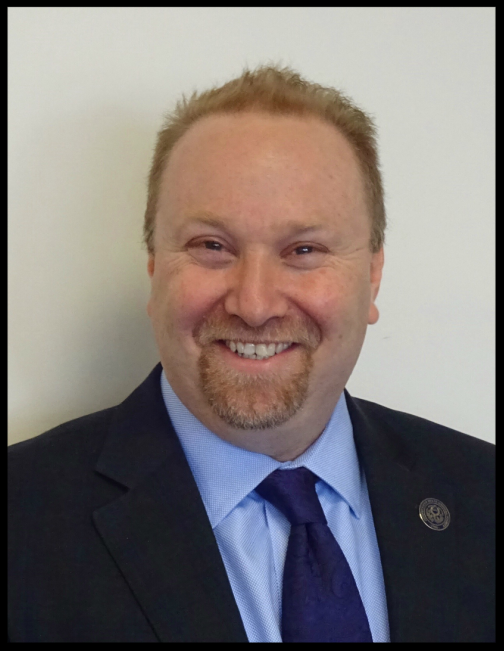 Call today to set a time for Matthew Katz, EVP/CEO, Connecticut State Medical Society, to walk you through the essential details of the MIPS Quality Payment Program and help you develop a plan for 2019 while learning more about physician-led health information exchange, CTHealthLink.